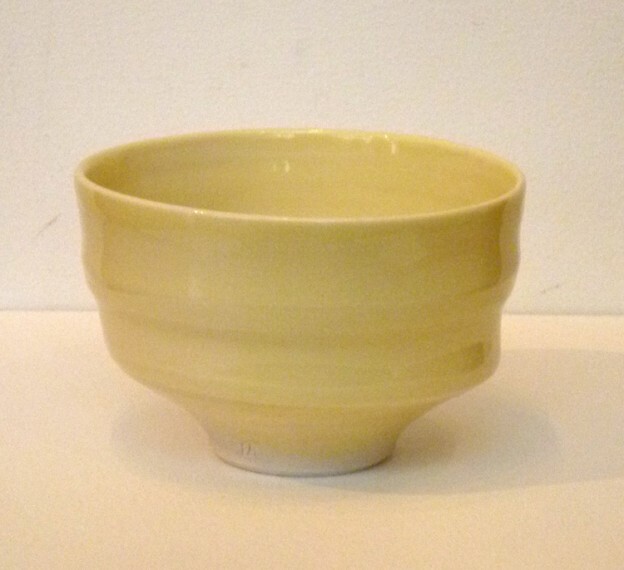 This entry was posted in Ceramics, Online Gallery Overview, Tableware and tagged Bowl, ceramics, rebecca harvey on August 5, 2013 by 45 Southside. 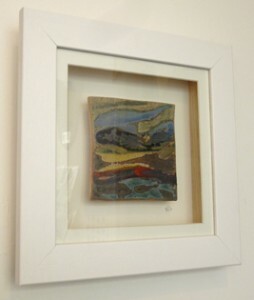 Nicola Crocker who took part in October’s Westcountry Potters Association exhibition has also brought in some new work including a range of framed ceramic landscape tiles. 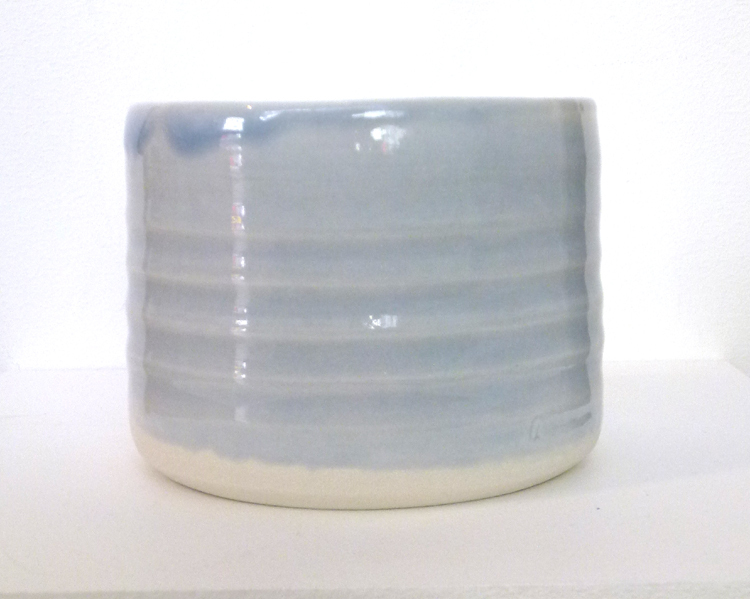 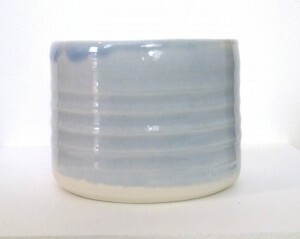 Another popular ceramic artist Rebecca Harvey’s new work includes a range of bowls in all sizes, vases and beakers in her distinctive colours and tactile surfaces. She has had a busy year after an exhibition in Fortnum and Mason last year. 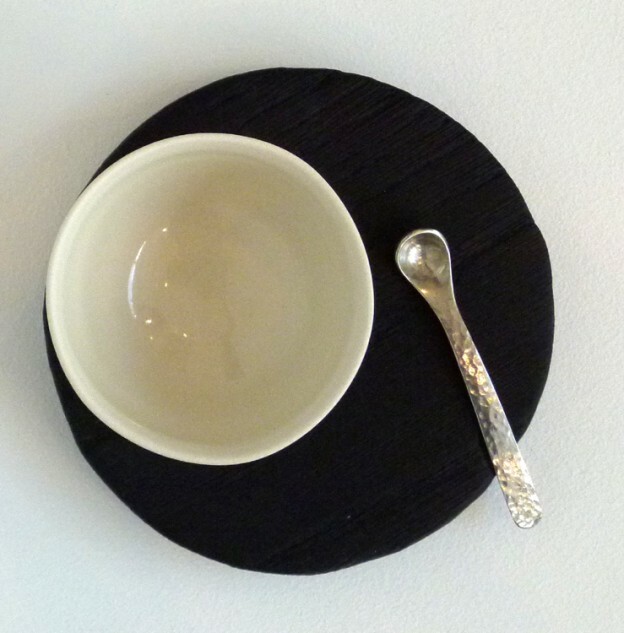 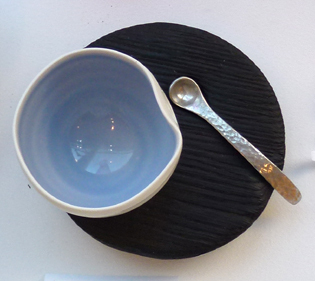 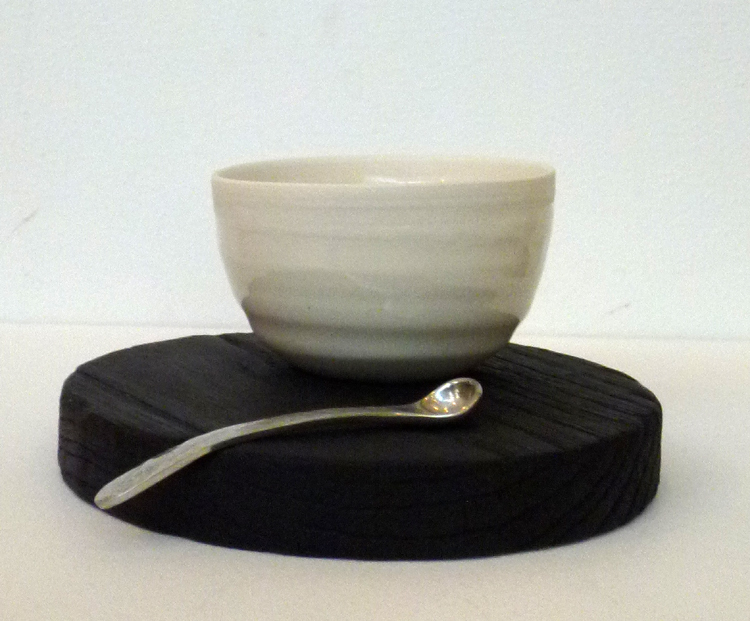 The new work also includes some of her very popular serving dishes on Cornish oak plates and with Cornish pewter spoons. 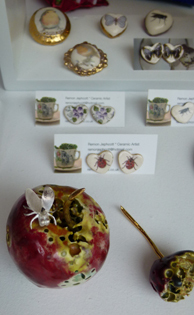 With Mother’s Day coming up very soon our selection of ceramic, silver and wirework jewellery continues to sell well. We are featuring Devon Potter Tim Andrews this month. Watch out for some images of his work here very soon. 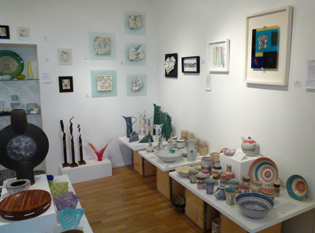 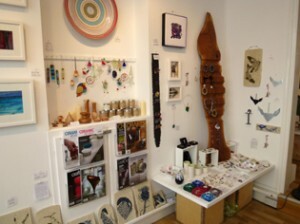 The exhibition looks great and it is almost a shame to part with some of the stunning pieces! 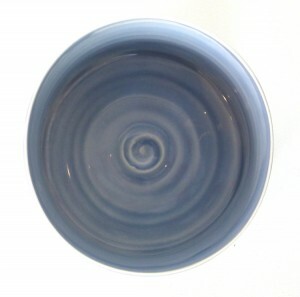 As always you can view more work in detail in our online shop. 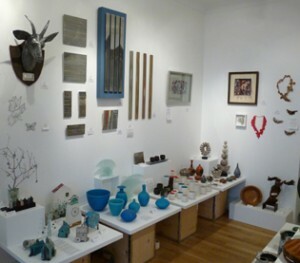 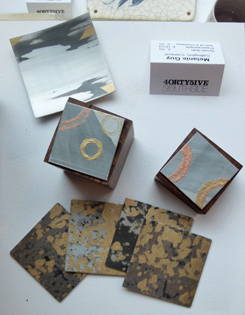 This entry was posted in Gift ideas, New Work and tagged ceramics, corinna butler, gift idea, glass, nicola crocker, pewter, rebecca harvey on March 5, 2013 by 45 Southside.